What new platforms are trending? 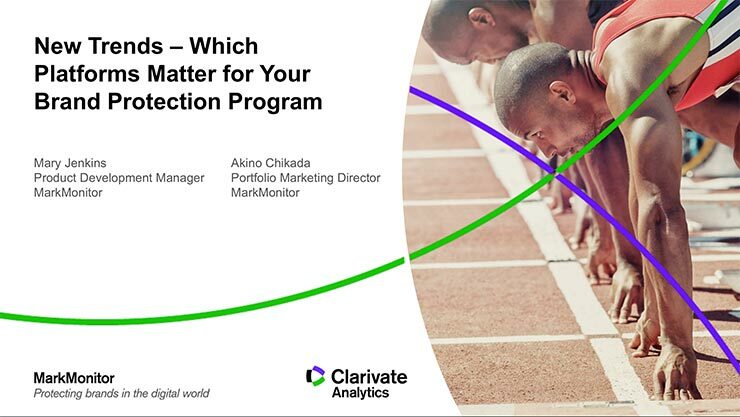 Does your brand protection program cover the most relevant platforms? What do you need to know to make enforcements more effective? Keep up with what’s trending and learn more about what matters and why it does with data-driven analysis. Understanding the nuances between platforms can improve the effectiveness of your brand protection program, including enforcement strategies. Platforms are not built equally and have their own complexities. Please complete this form below to view the webinar New trends: Which platforms matter most for brand protection?.